On this date in our family history . . . the 4th day of June . 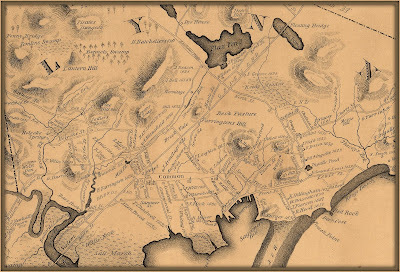 . . in the year 1675 . . . a baby girl is born in Massachusetts . 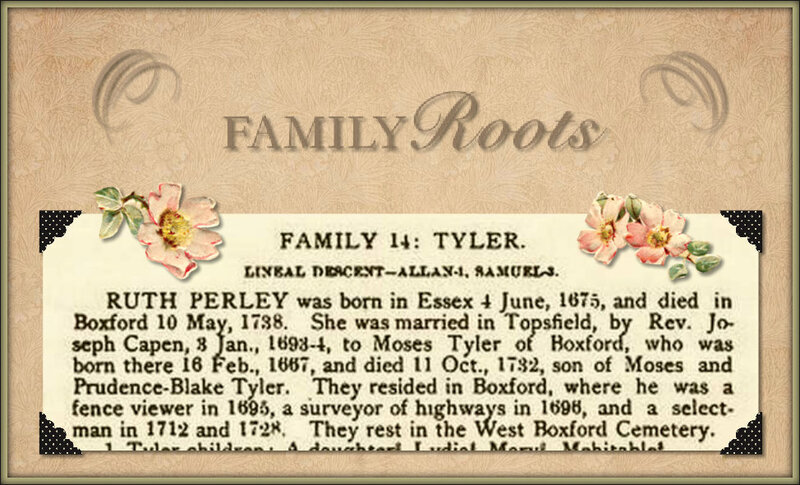 . . the parents are Samuel Perley and Ruth Trumble . . . and their new daughter is named after her mother . . . this baby girl named Ruth is an 8th great-grandma to the Keeper of this family history blog . 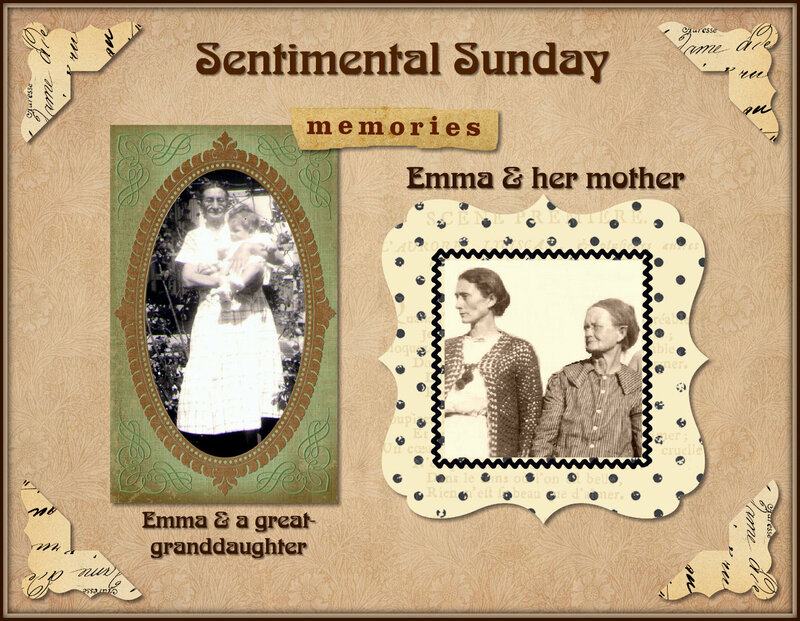 . .
On Easter Sunday in the year 1931, our Grandma Elizabeth was at Goldfish Pond with her baby boy . . . a baby girl would join the family the following January . 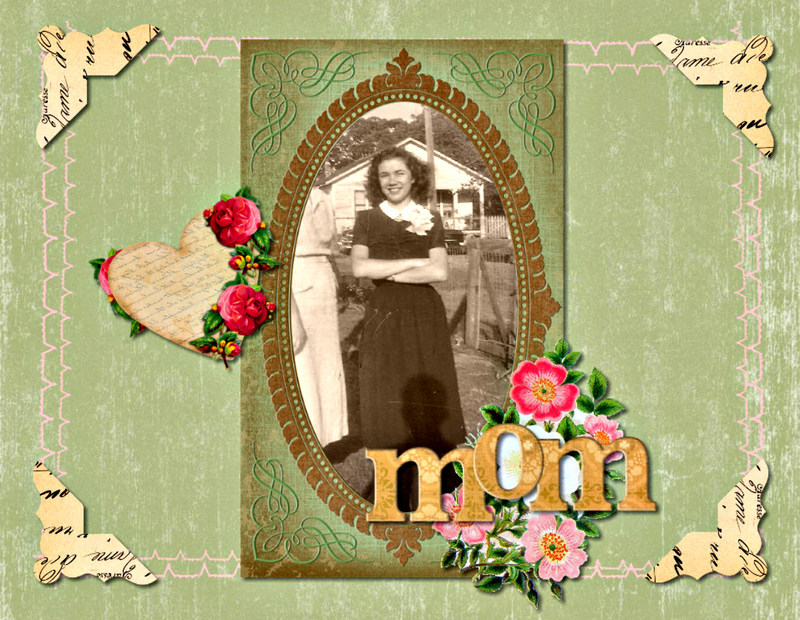 . . that baby girl grew up to be our Mom . 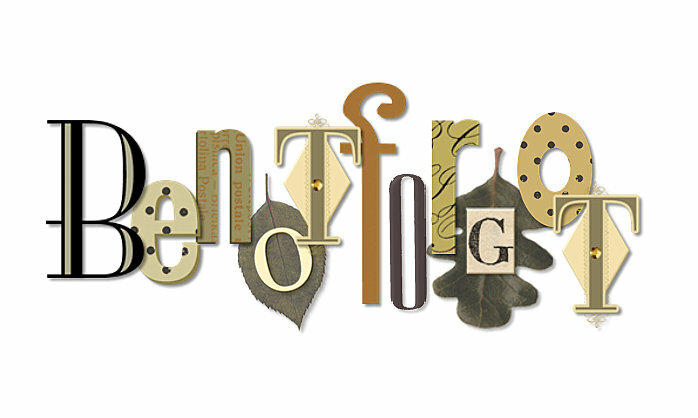 . .
On that long ago Sunday, Elizabeth captured the above snapshot of one of the goldfish, saying that it was "partly out of the pond after a piece of popcorn" . . . this Goldfish Pond was apparently a favorite place for an outing for this little family . . . a few years later the following snapshot was taken . . . 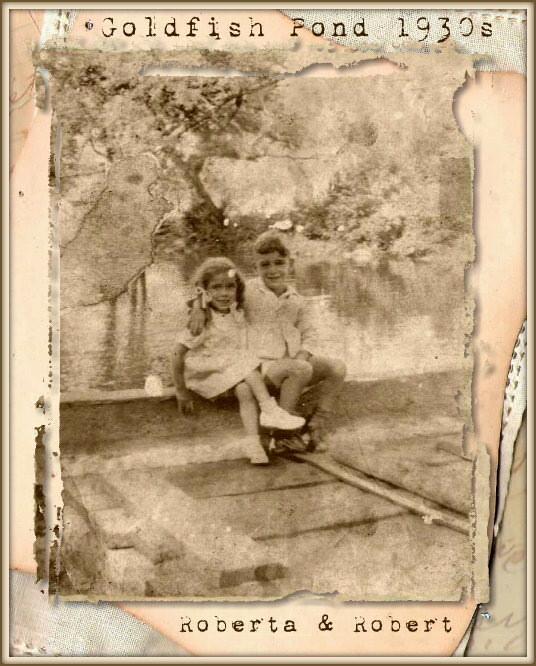 This is our Mom and her brother, sitting on the edge of Goldfish Pond . . . this would have been mid-1930s . . . mayhaps on another Easter Sunday . 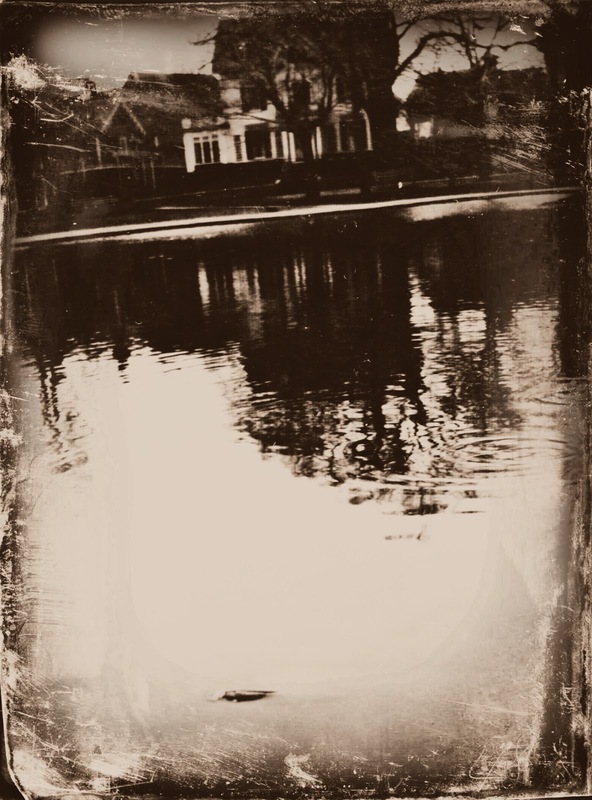 . .
More than three hundred years before the above images were captured on film, that little body of water was known by another name . . . Ingalls Pond . . .
Near this pond was the home of Edmund Ingalls, one of the founders of Lynn, Essex County, Massachusetts . . . this pond can be seen on the following map . . . towards the right . . . and in the bottom third of the image . 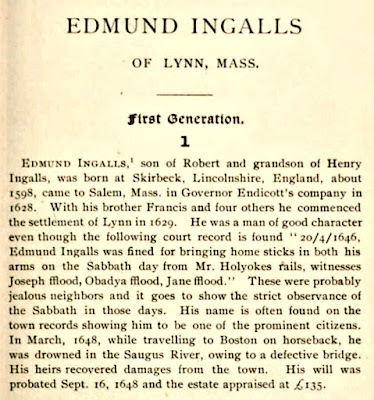 . .
On an unspecified day in the month of March in the year 1648 . . . Edmund Ingalls would meet a watery death when the horse he was riding fell through a faulty bridge while crossing the Saugus River on a journey to Boston from his home near Ingalls Pond . . . this Boston Street crossing can be seen in the bottom third of the above map . . . to the far left . . . 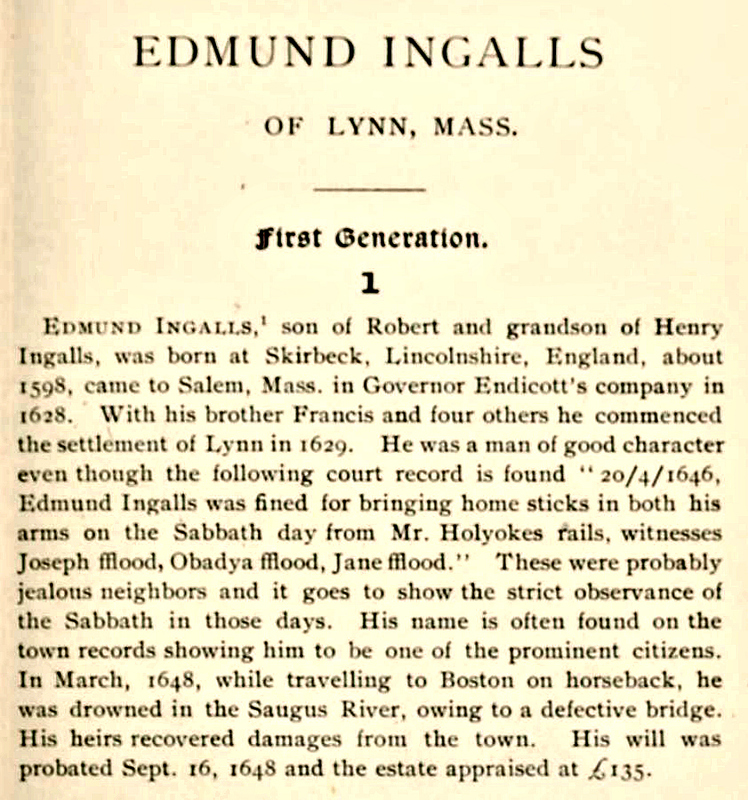 This Edmund Ingalls is said to be the 5th great-grandpa of President James Garfield . 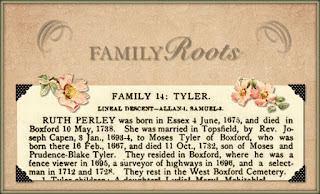 . . he is the 7th great-grandpa of American author, Laura Ingalls Wilder . . . and as a result of on-going research regarding the ancestors of our Mom, just this past week this same Edmund Ingalls was revealed to be the 10th great-grandpa of the Mom of the Keeper of this family history blog . 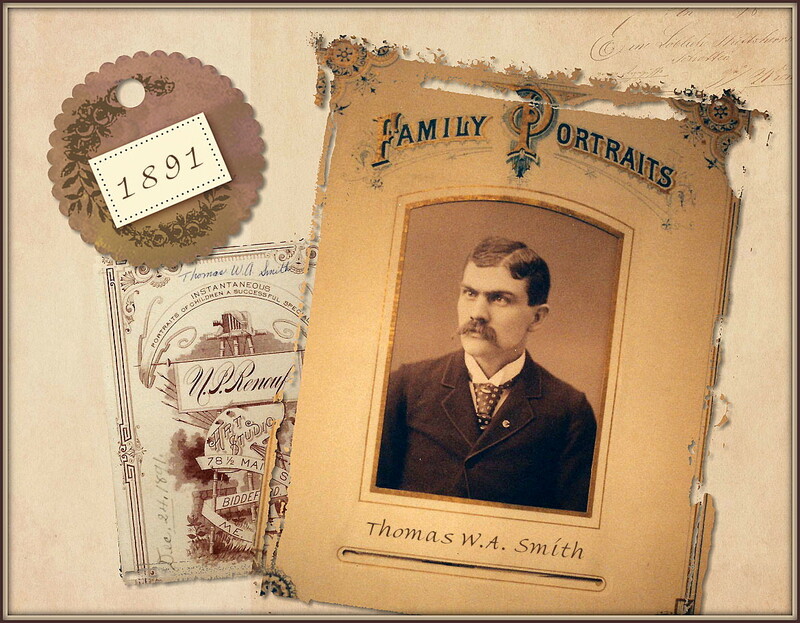 . .
Other blogposts regarding the same Edmund Ingalls . . .